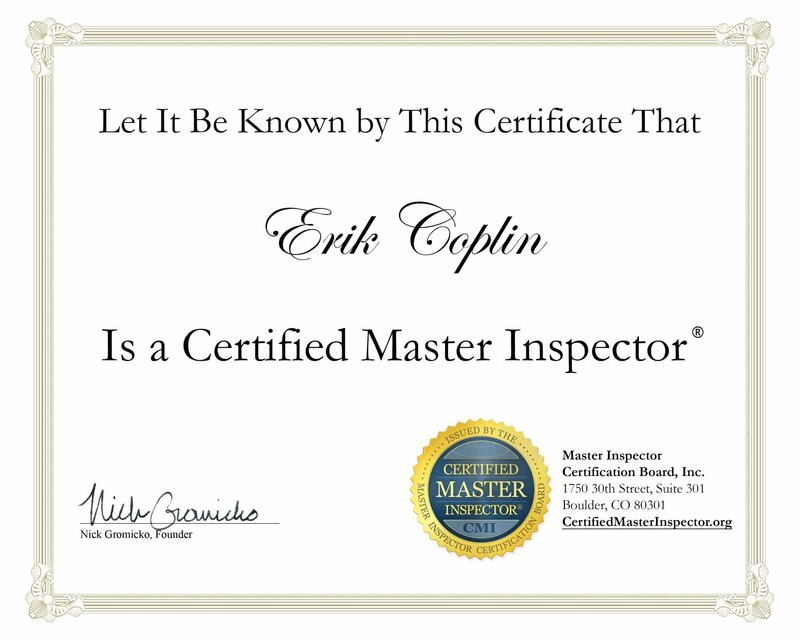 Before I get into the differences between a 4 point inspection and a buyers inspection, we should first define them. Four point inspections are the tools that insurance underwriters use to determine risk. 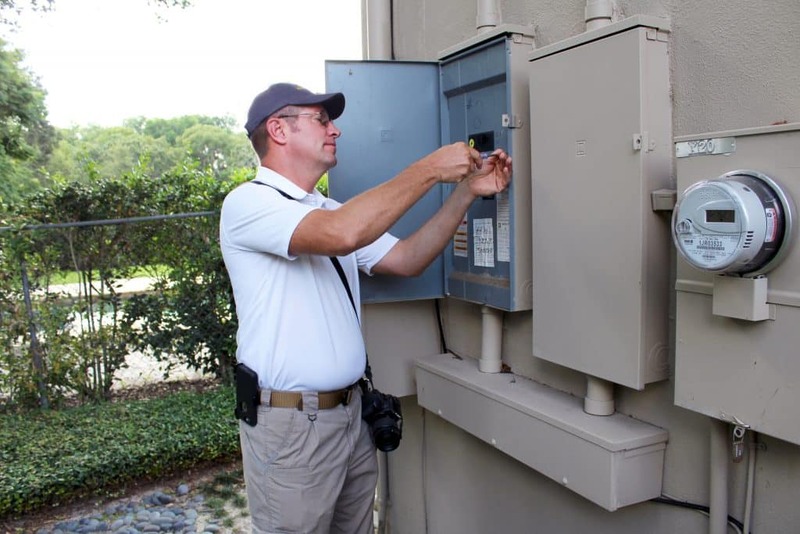 As you might have guessed, there are 4 main things that are being examined during a 4 point inspection: 1) Electrical, 2) Plumbing, 3) Roof and Structure, and 4) HVAC. A home inspector has the option to list the age, overall condition, material, and basic type for each of these categories. There is no option for the inspector to add information about the house (such as mitigating circumstances), as the underwriters just want to know if the house has any features that have been known to increase risk. One of these risky features is polybutylene plumbing (PB). PB was found to become brittle after exposure to certain elements in the water supply, therefore causing more leaks. Polybutylene pipes were even involved in a class action lawsuit, which led to the material being removed from the “acceptable plumbing” list in 1994. It’s worth noting, however, that contractors were allowed to exhaust their current stock. I’ve seen it in houses built as late as 1998. The 3rd generation PB pipes had no known failures, but insurance underwriters don’t make any concessions for that. If your PB plumbing is in excellent condition with no leaks, chances are you will get years of service out of it. The problem then becomes getting reasonably priced insurance rather than updating your system. 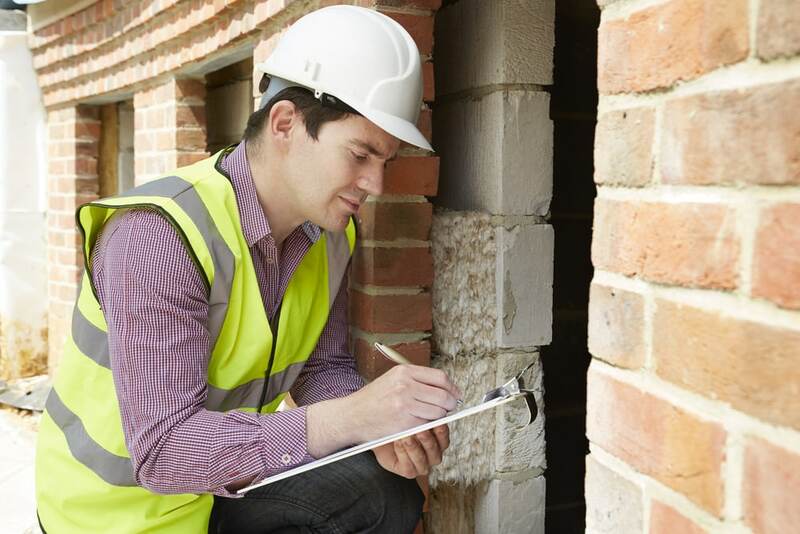 A full inspection, or a buyer’s inspection, is a lot more thorough. When a home is under contract, there is a clause allowing for the buyers to get a full home inspection. If an inspection uncovers something the buyers don’t feel comfortable with, this clause allows them to void the contract and receive any earnest money back. Because a 4 point inspection only looks at 4 points (the ones mentioned above), it doesn’t legally satisfy this clause. Therefore, even if the 4 point inspection shows that the roof is 20 years old, the buyers may not be able to get out of their contract. 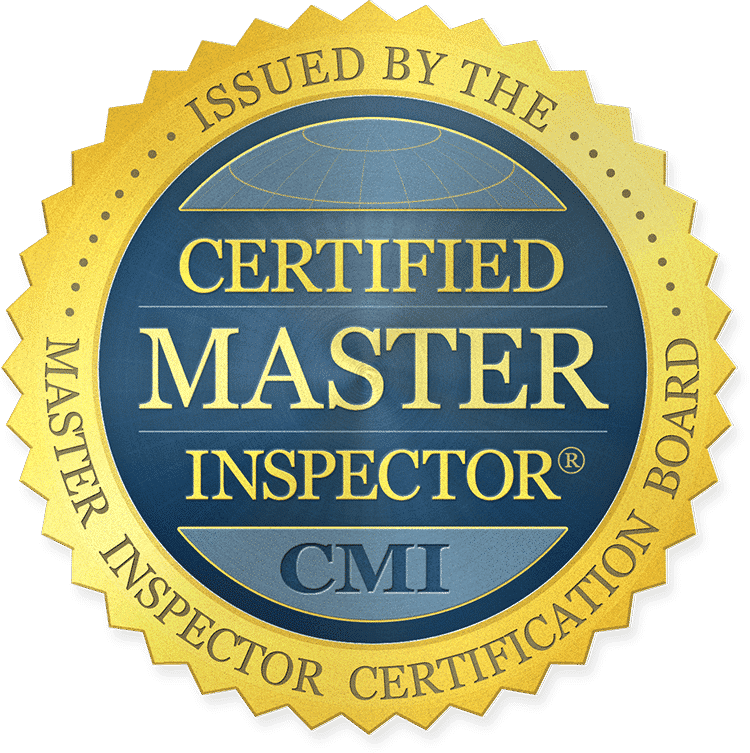 However, it’s best not to view buyer’s inspections as legal requirements, but as a buyer relying on a professional home inspector’s educated and professional ability to help protect the buyer’s interest in the property. 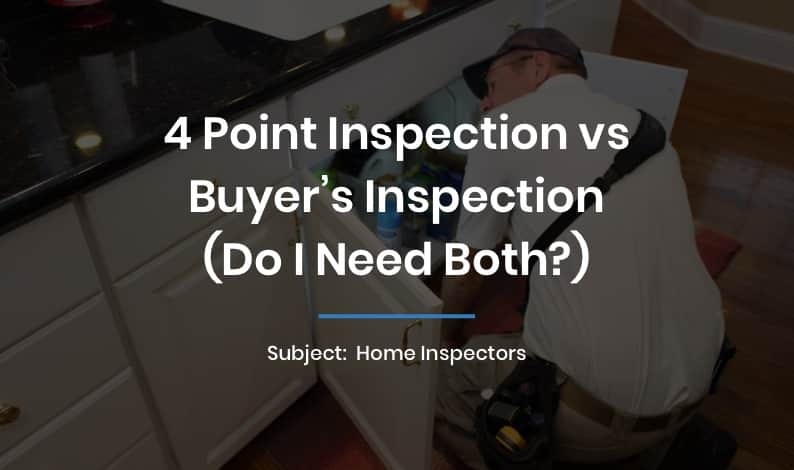 So what’s the difference between a 4 point inspection and a buyer’s inspection? A full buyer’s inspection takes roughly two-and-a-half to three hours, while a 4 point inspection usually takes 20-30 minutes. 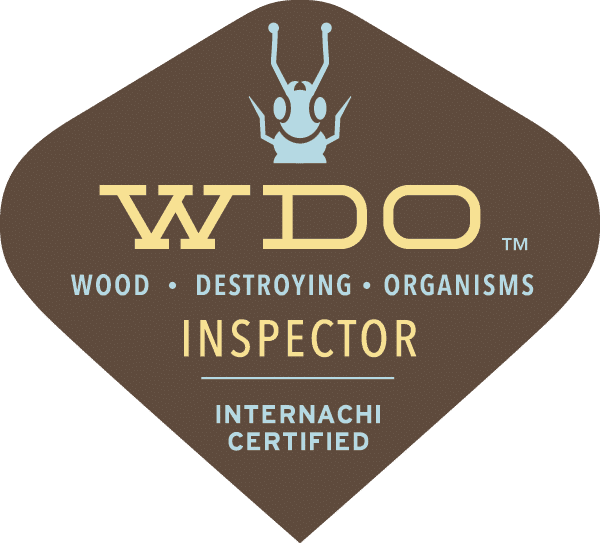 While a 4 point inspection looks only at 4 things, a full inspection is exactly that: an inspection of the entire home. As you can see, a full buyer’s inspection covers so much more than a 4 point inspection. If your insurance underwriter is requiring you to get a 4 point inspection, don’t think that it will take the place of a full home inspection. Buyers should always hire a professional home inspector to perform a full inspection before purchasing a home. The cost involved is a small price to pay to know that you’re investing wisely and understand the condition of your home. 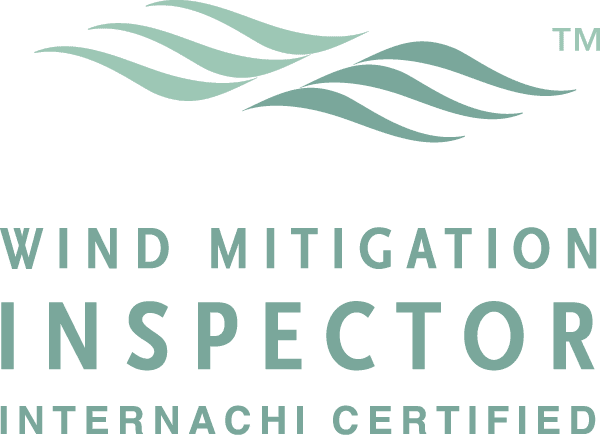 Although all home inspections must be conducted to minimum state regulated standards, not all home inspectors are alike. 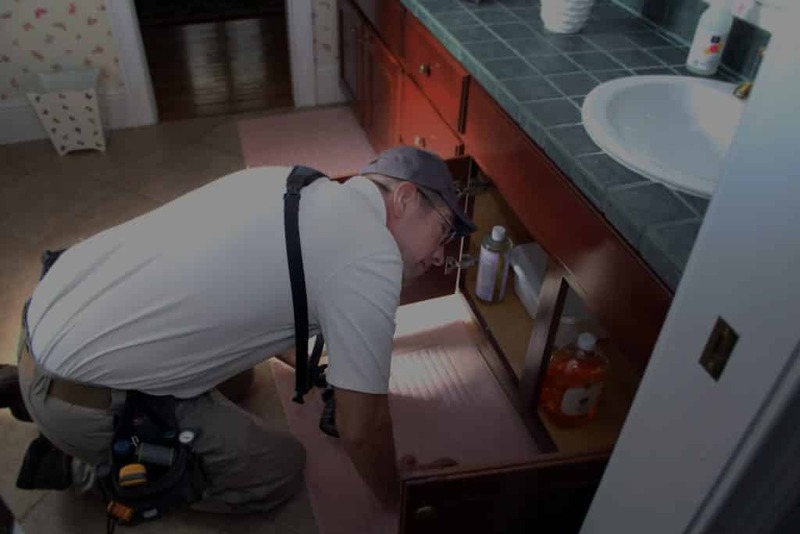 At EDC Professional Home Inspections, we go above and beyond state standards to perform as thorough an inspection as possible. 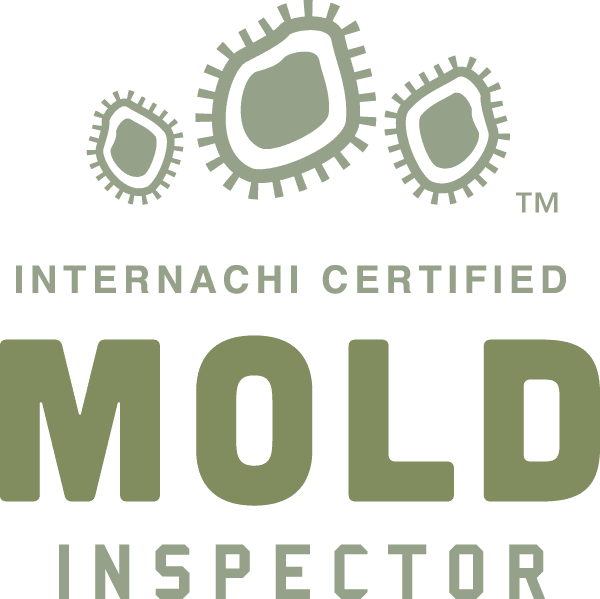 We inspect each home as if our own family were going to occupy it, which means you get unparalleled customer service with every home inspection. Contact us to see the difference a true professional can make.